North Harrow Area Guide - What makes North Harrow so great? Where do North Harrow locals go? Share your favourite place to go to in North Harrow. North Harrow is a residential area of North West Outer London. Despite its name, it is actually to the north-west of central Harrow. It has grown outwards from the North Harrow underground station which is on the Metropolitan Line which runs from Aldgate to Watford. It is one stop away from Harrow town centre. Before the station was opened and the suburb developed, the area was originally known as Hooking Green. It has a large non-English population and is also one of the better areas of Harrow, in terms of safety and quality of education of its schools. What are your favourite things about North Harrow? 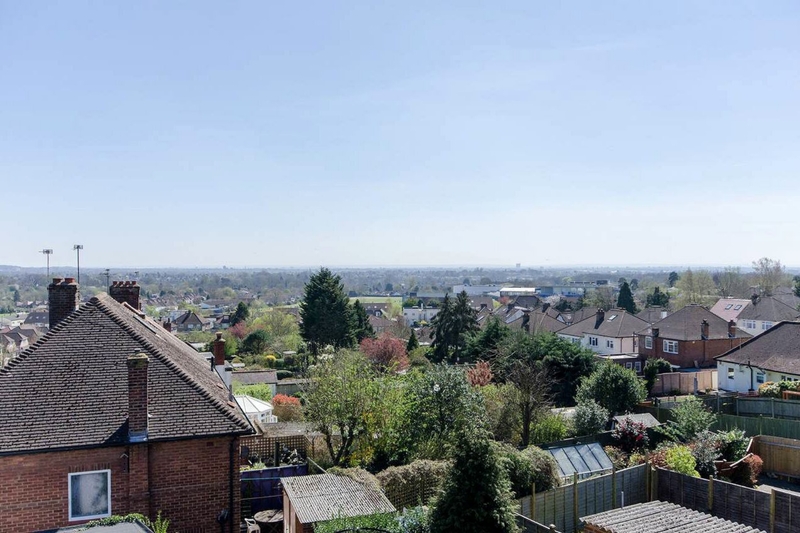 Find out how much your flat or house is worth om North Harrow. Feedback about living in North Harrow has been submitted directly by the public and may not neccessarily reflect the views of Foxtons. The description of North Harrow was modified from Wikipedia and is available under the Creative Commons licence. Land Registry data is Crown copyright. All the views and contributions contained within Foxtons Local Life are those of the contributors. All content is assessed before publishing for taste, however free opinion is encouraged. Foxtons accept no payment or sponsorship for content that is posted about North Harrow.